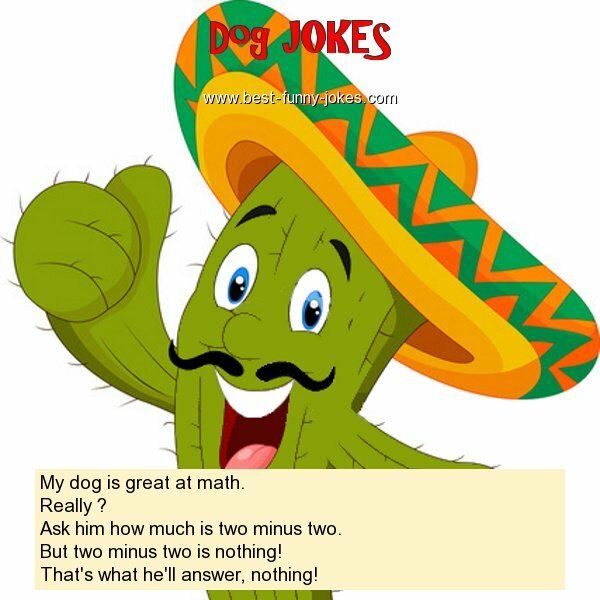 My dog is great at math. Ask him how much is two minus two. But two minus two is nothing! That's what he'll answer, nothing!